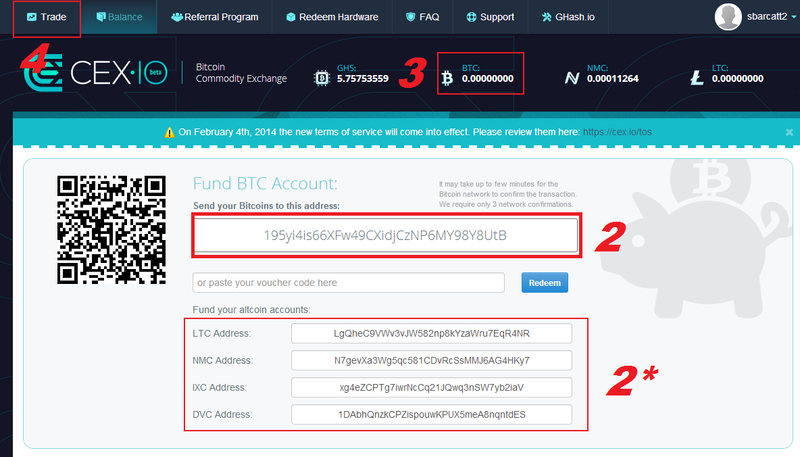 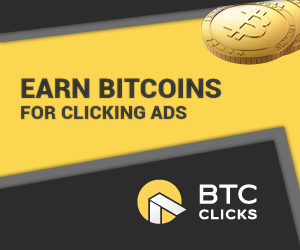 Step 1: Log in with your username and password and click " Fund Account"
Step 5 : Click " Instant Buy / Sell"
Step 6: Get the number of BTC that you got in your account or the number you want to buy . 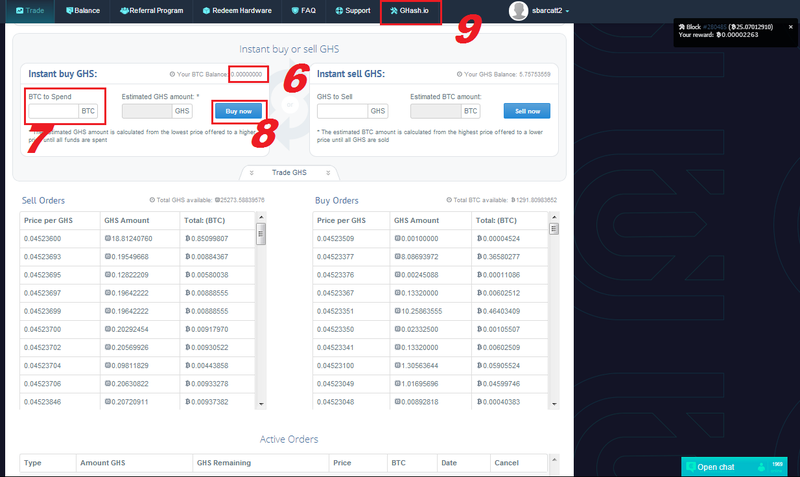 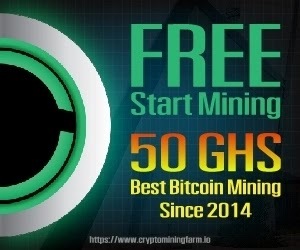 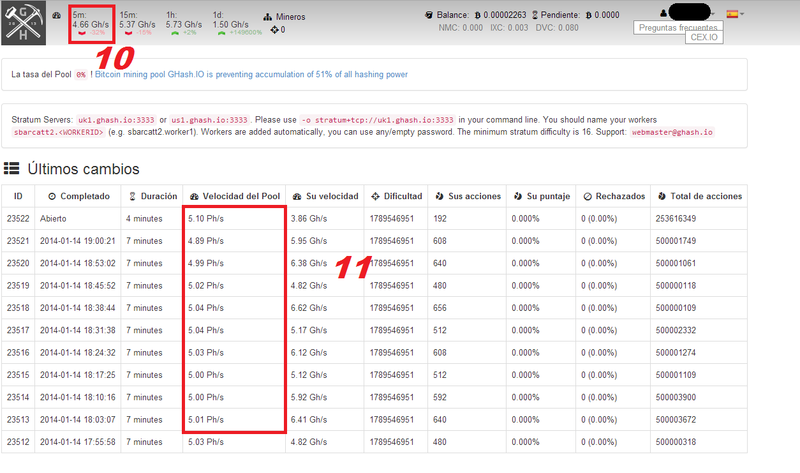 Step 7: Insert the amount to buy in Table 7 ( BTC ) . 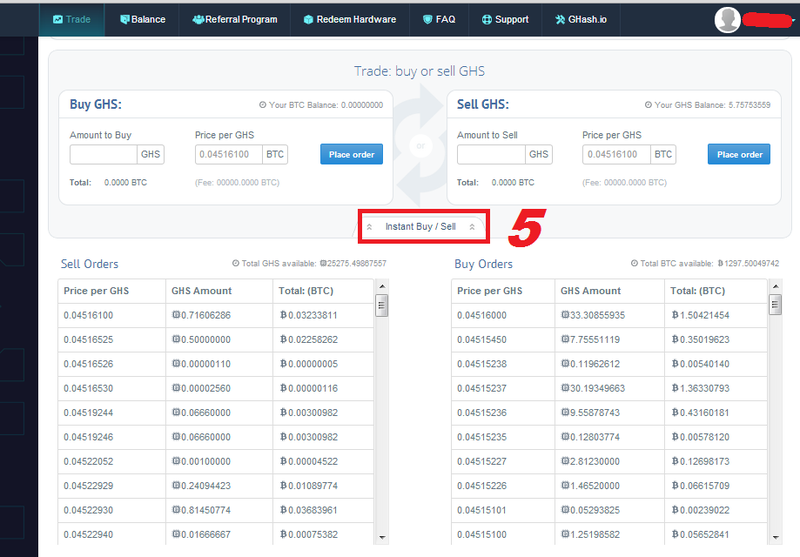 Step 8: Click " Buy Now"